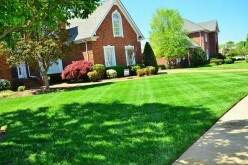 There is something about having a perfectly green and lush lawn that will make any homeowner thrilled and proud. 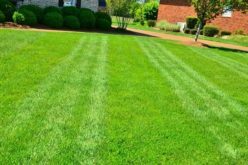 The feel of the grass is soft as you run your hands over each blade, the brightness and vibrancy of the color make your house stand out on the block, and the overall satisfaction knowing you did a job well done. A healthy lawn will make a happy homeowner. Having a beautiful green lawn doesn’t have to be a lot of hard work. Instead, working smartly and having a maintenance plan will help keep your front yard looking its best. 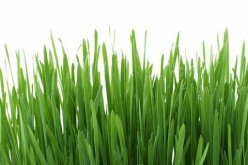 Start from the foundation and continue providing proper care to the lawn to grow bright, green, full grass. Starting a new lawn means you need to have a blank slate. 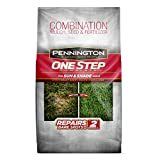 Clear away any debris from the spot you’ll be growing grass. Rake away any twigs, dead grass, leaves, or anything else that the wind could blow onto the yard. You’ll want to till the foundation soil, so it remains loose. It is difficult for water and nutrients needed to penetrate compacted soil. Core aeration is an excellent step to include to keep the ground loose. Just like us, soil needs proper nutrients to grow healthy grass. Without nutrients, you could put in all the hard work and still have a dull lawn. Spread a layer of fertilization and top soil over the foundation. 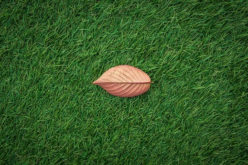 An organic decomposed matter, like compost, is a natural way of fertilizing the lawn and giving back the nutrients it needs. Did you know there is a different type of grass seed used for different regions of the world? It is essential to know what grass seed is best suited for your climate. 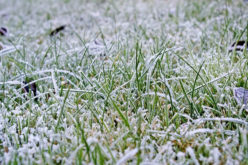 For example, Washington DC has a mixture of warm and cold season grasses. According to WikiLawn Washington DC, Kentucky Bluegrass works well in the northern regions, but you wouldn’t want to plant it in the southern areas like Texas. Take a look at your neighborhood to see what they use. That will give you an idea as to what grows best in your area. You’ll also need to take consider the area in which you’re seeding. Some seeds withstand wear and tear better than others. 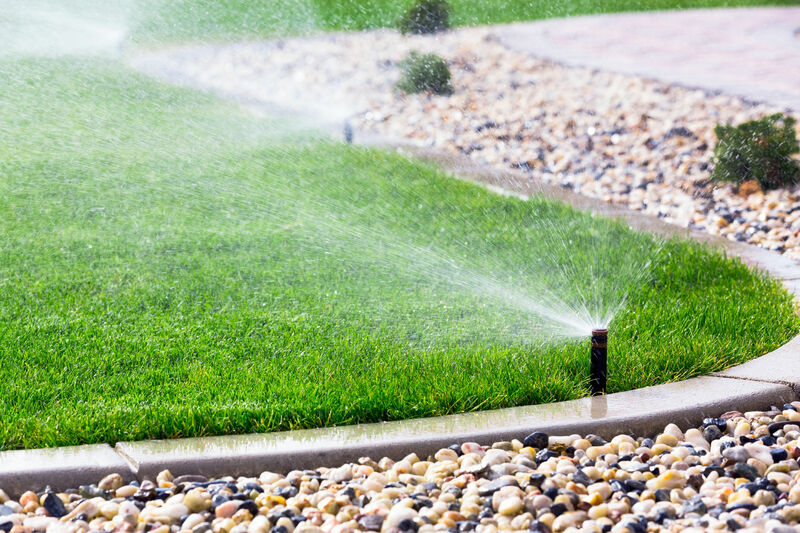 Before you begin watering, make sure you know any water restrictions in your region. Freshly seeded grass will need more water at the beginning. 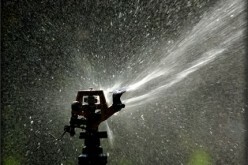 Water the lawn every day until the grass grows. After that, watering once a week is usually enough. Overwatering the lawn will cause the roots to stay near the surface and not encourage them to grow deep into the soil. 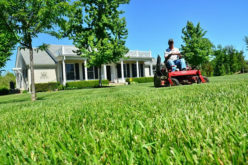 Regular mowing is important to grow healthy grass. Make sure the blades on the mower are sharp to cut each blade of grass cleanly. Dull blades can rip and damage the lawn. 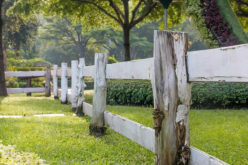 Cut less off the yard, but more frequently to avoid damaging the lawn. Also, mow in a different pattern. Cutting the lawn the same way each time will cause the grass to lean in that direction. All of the grass clippings people quite often bag? Try to avoid that. Let the clippings fall onto the lawn. They are an excellent natural fertilizer that adds nutrients back into the soil. 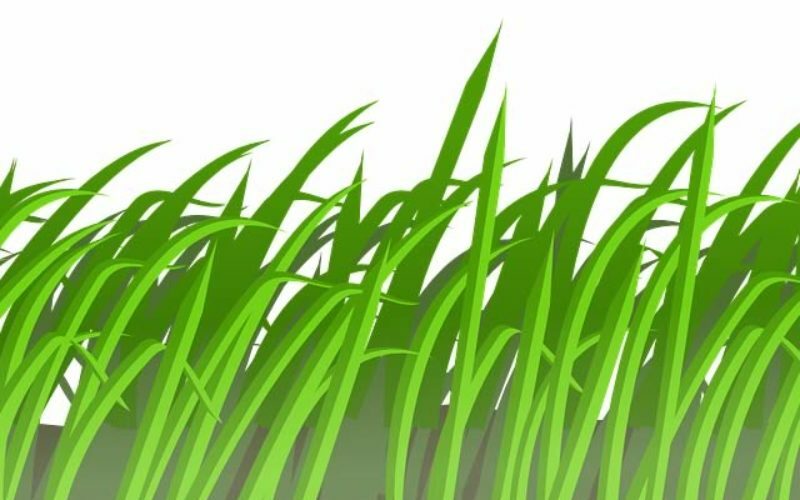 Everything you need to grow lush, thick grass is pre-mixed and ready to use.